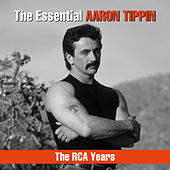 Bodybuilding handgun enthusiast Tippin was one of the biggest stars of country music in the 1990s. He began his career as a songwriter, plying his wares for ubiquitous Acuff/Rose Publishing before getting a deal of his own. In a lot of ways he's an unlikely star. His voice is a true original, a high nasal twang that's country through and through. He rocketed to stardom with songs that express proud working class sentiments such as "I Got It Honest" and "Working Man's PhD." 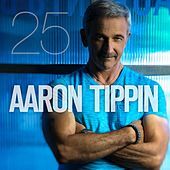 In recent years, Tippin has funneled some of his royalties into opening a couple of gun stores.